Hi! It's Ginger here with my newest layout! Everyone was asked to pick their favorite piece to work with. Since I was born and raised in Texas and I love windmills that is what I chose! My husband took this photo of the longhorn and I found a picture of these bluebonnets. For those of you who do not know me and my family we came to Texas in 1854 and settled in East Texas. I can trace my family tree which we go way way back and we have always been southerners. In fact there are 5 generations alive today with my grandmother being 102 (still lives in her own apartment and renewed her drivers license) and my youngest grandchild just turned 3! I love telling this story!!! I was lucky to know her parents who were born in 1880's. In fact I had two children born in the 1970's when my great grandmother died!! Perhaps I will be lucky to live a long and healthy life like most of my relatives. Please say a prayer that I may be so lucky!! Amen!! I found in my stash burnt orange cardstock and these wonderful papers of old wood and this green and brown paper. I distressed them both. On the windmill I used two stains and after drying I used crackle paint. I then found some cardstock and cut out the little bricks and the flourish. I cut the large photo into a circle and added the longhorn picture. Here are some close up! Thank you for taking a look at my project which was a complete joy to make! 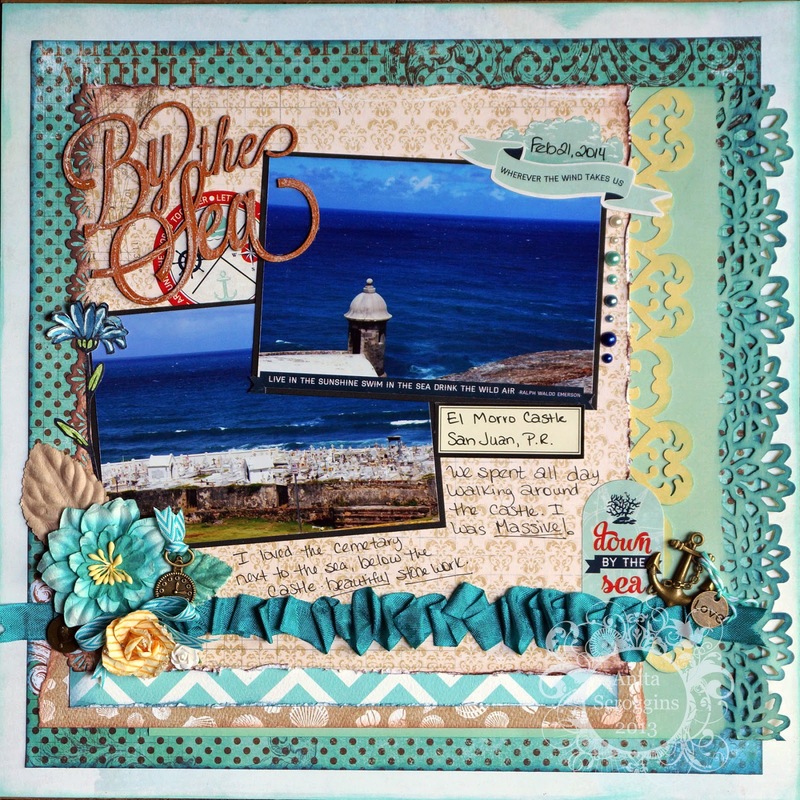 Please visit The Crafty Scrapper to see a lot of great projects and layouts! You might even see this layout of mine!!! June Blog Challenge - METAL! Summer time is here, and I hope you are enjoying it! as long as you have METAL on it! 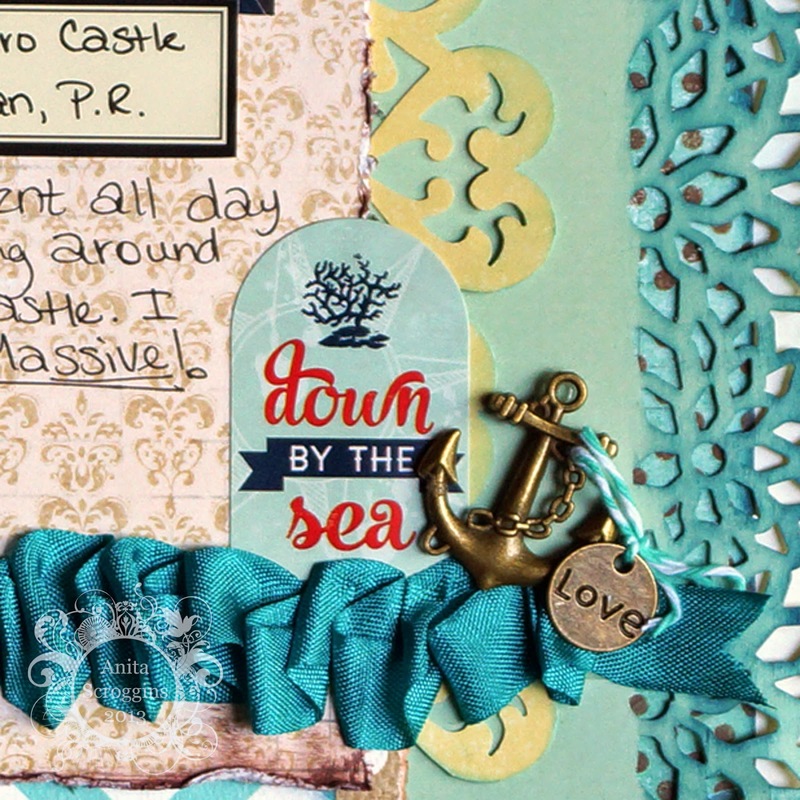 I have used yummy new papers from Bo Bunny, Echo Park and Carta Bella for my layout. This chippie is from Blue Fern Studios. 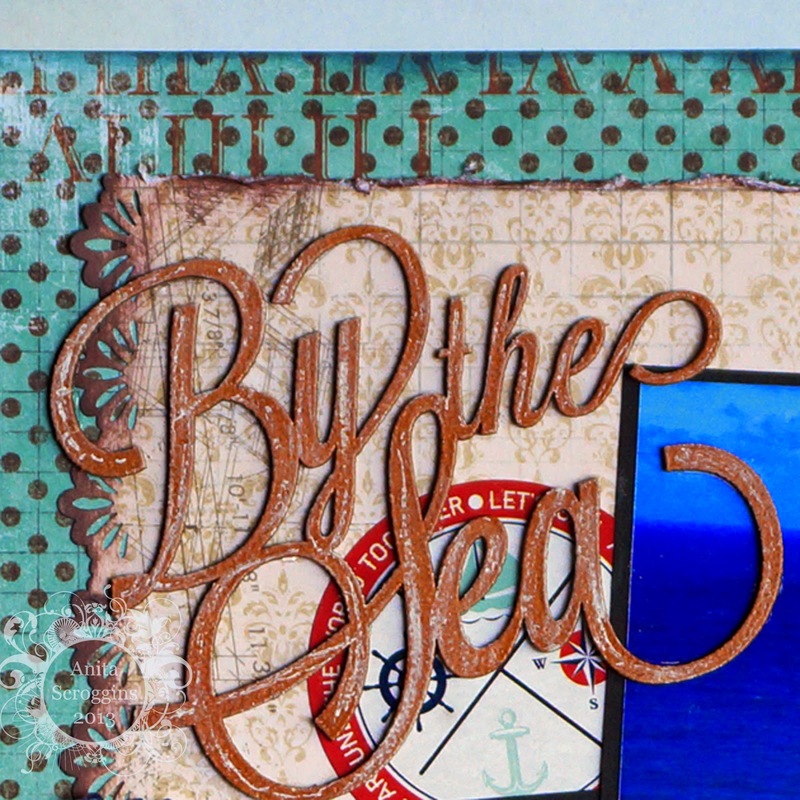 I used embossing powder on it, then highlighted it with a white pen. 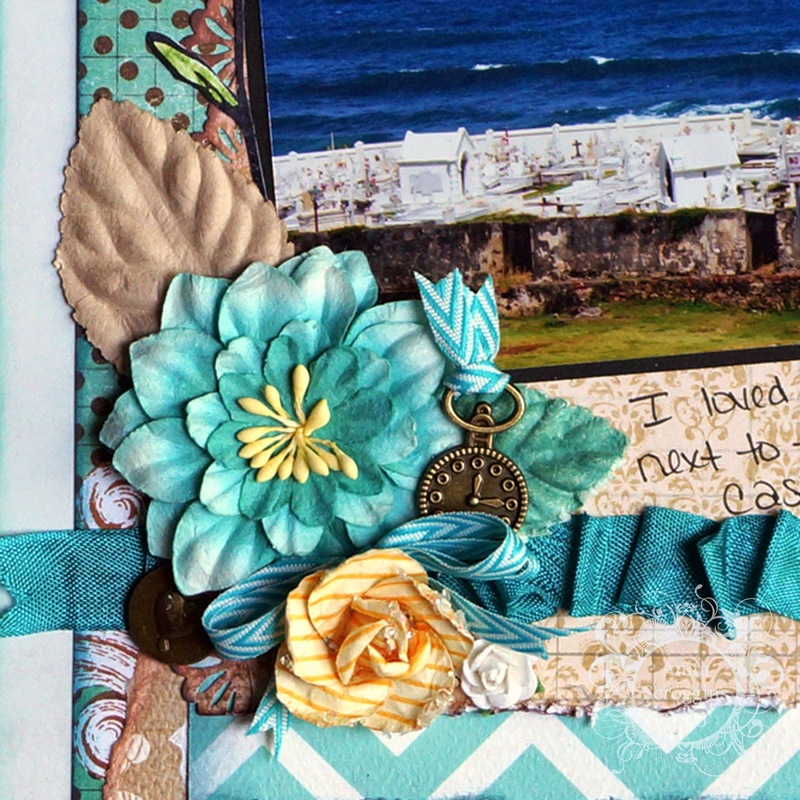 New Prima Flowers, and some amazing new METALS from Maya Road. 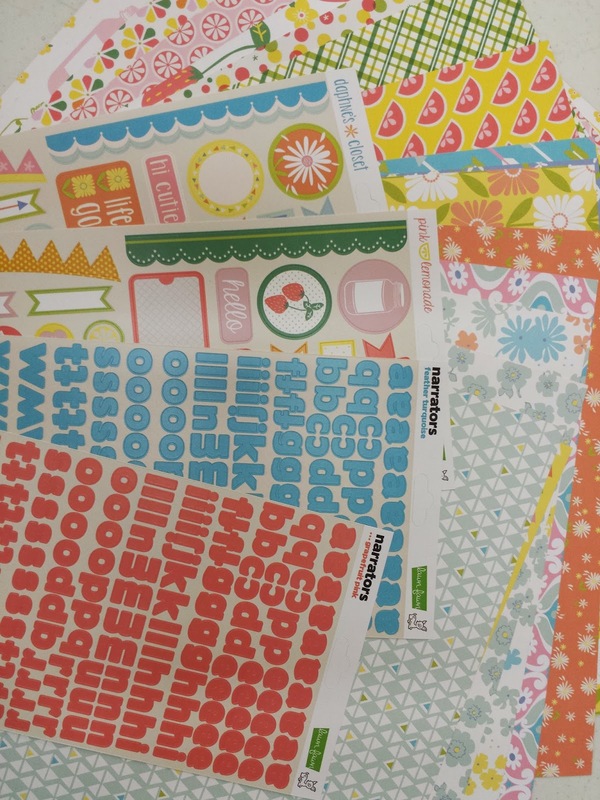 Die cut stickers from Carta Bella and more METAL from Maya Road. 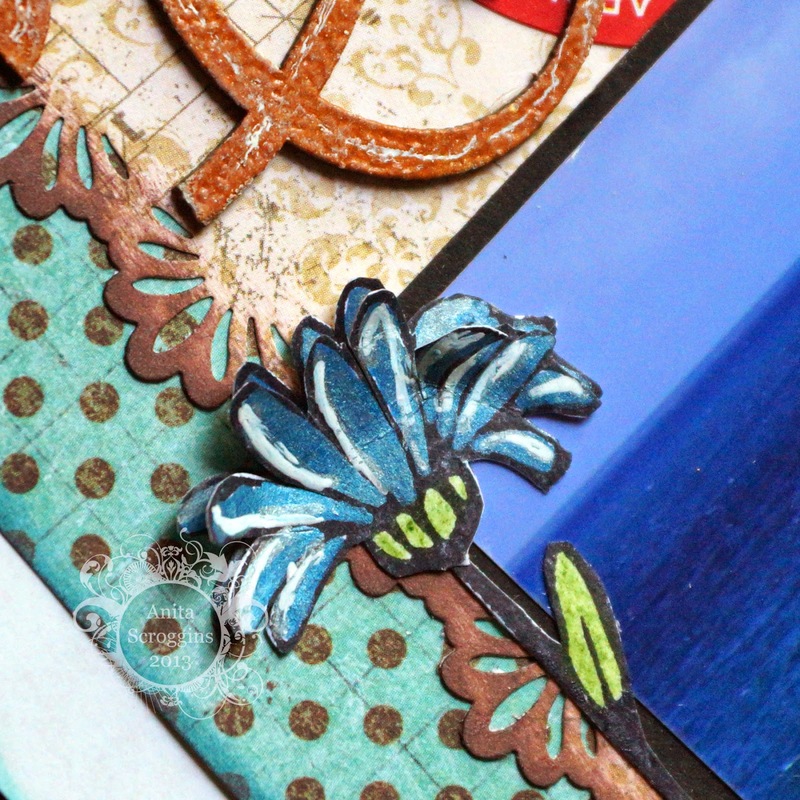 I used my Wendy Vecchi stamp to create a double layer flower. I colored it with Faber-Castell pens and pencils. Use any kind of METAL on your project and link up below before the end of June! 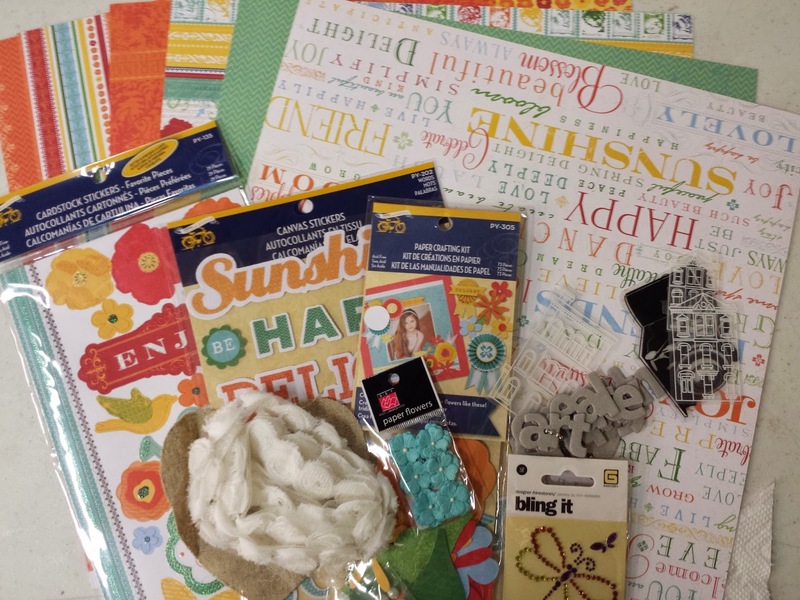 I have a package of fabulous Lawn Fawn products for this months winner. 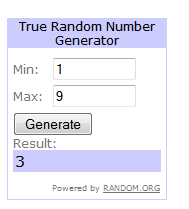 Are you ready to know who the winner of the May Blog Challenge is?? I am running a little behind, so sorry about that! Karrie you win our fabulous blog prize this month. Please contact Gena at the store to collect your prize. Thanks so much to everyone for playing along!! We will have a new challenge later this week, so be sure to check back.